The CellGuard III camera plays a key role in the K6. Calibrating the engraving systems based on cell volume automatically ensures a perfect ribbon balance. 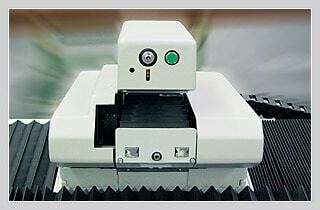 At the end of production engraving, GravurCheck checks and documents the qualities achieved. All the results can be printed out in the form of a certificate.